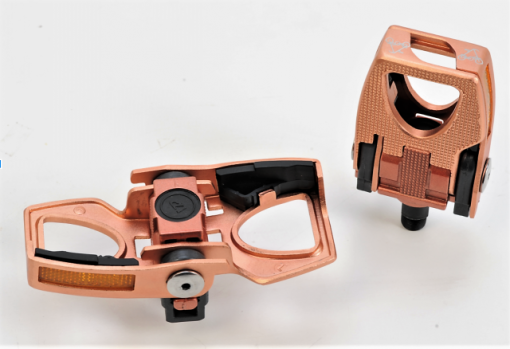 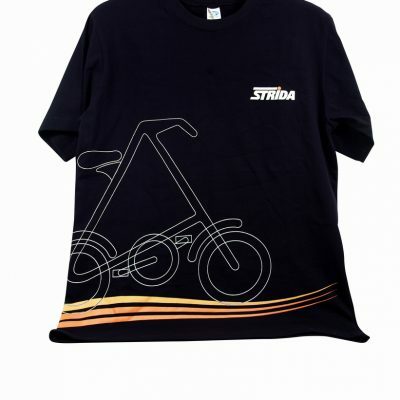 The Strida alloy folding pedal copper is made from aluminium alloy. 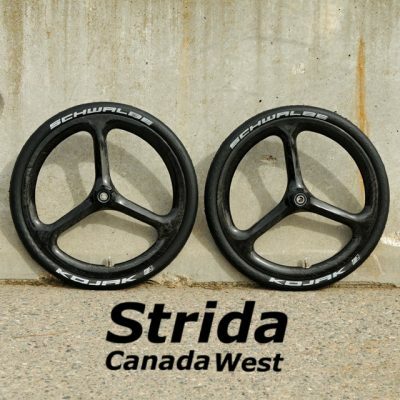 Priced per pair. 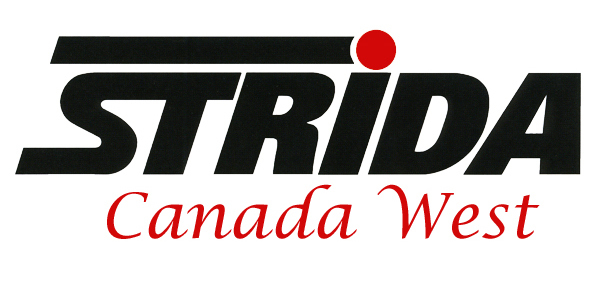 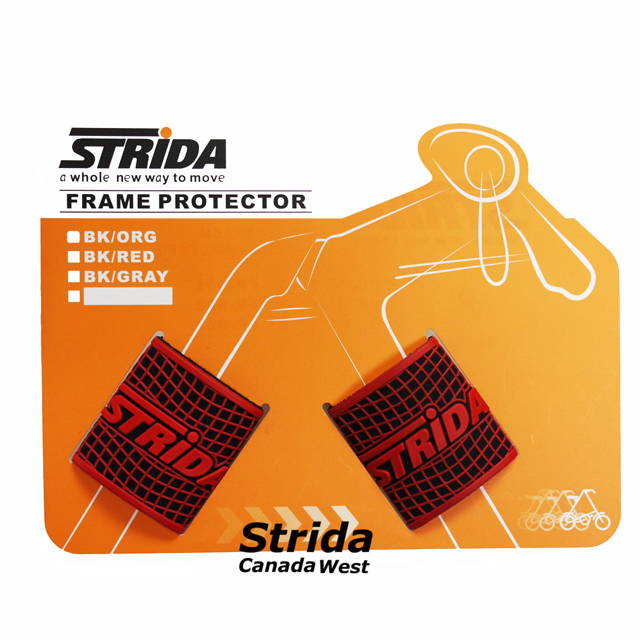 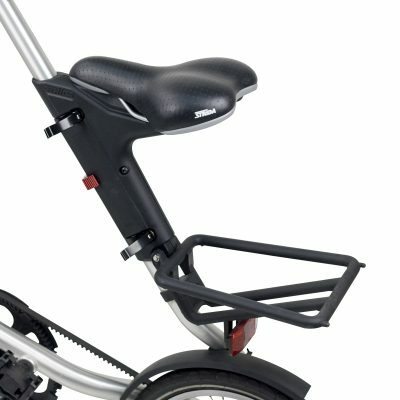 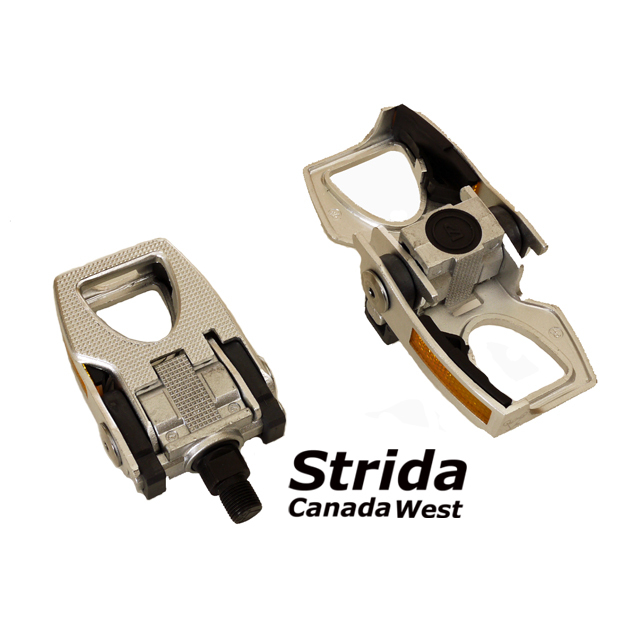 This Strida alloy folding pedal set is a stronger upgrade to the standard Strida plastic folding pedals.